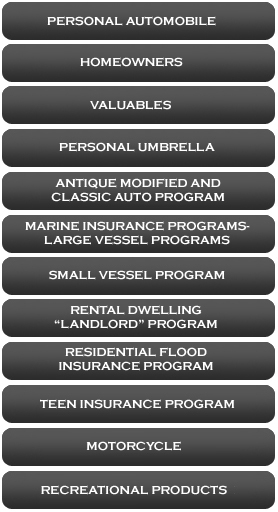 Comprehensive Property Coverage. This means we cover most direct, sudden and accidental physical losses that aren’t specifically excluded in your policy. (fire, explosion, lightning, windstorm and hail damage). Optional Replacement Cost. Purchase Optional Replacement Cost coverage and get a settlement that reflects the cost to replace the damaged items with new property of comparable material and quality, without any deduction for depreciation. In most states, you can receive up to an additional 20% of the amount of insurance for your home if needed to replace your home.